Last Tuesday Disney announced the long awaited news about what D23 would be. Though some of the fan ideas were far-fetched, and details had slowly began leaking out, the news brought about as many jeers, hurrahs, and confusion as the initial viral campaign, “Are you 23?” In an attempt to wade through what is, was, and will be, I was able to sit down and talk with Lou Mongello and Chuck Lionberger on this week’s WDW Radio Show. The roundtable not only allowed us the opportunity to discuss our own feelings and the questions we have continually heard from the community, but also discuss what it means to be 23, and what the future holds for not only the D23 community, but the Disney community as a whole. Thanks once agian to Lou Mongello for having me on the show, and to Chuck for a wonderful conversation! 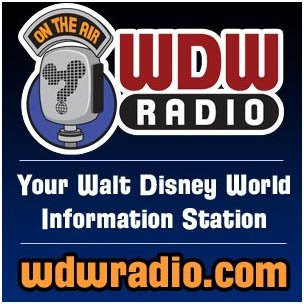 Be sure to check out the program, Lou’s WDW Radio, and Chuck’s DisneyDaddy! Ryan, it was great to talk with you. I hope we can get together on the show again sometime! Sounds like a plan to me Chuck!